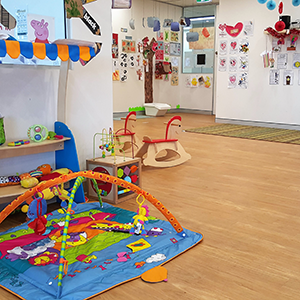 Improve your Child’s confidence with child care near Canley Heights. Confidence is essential for every child, offering them the foundation they need to succeed and allowing them to seek out their goals. For some youths, however, this trait doesn’t come easily – with unfamiliar environments rendering them unsure. 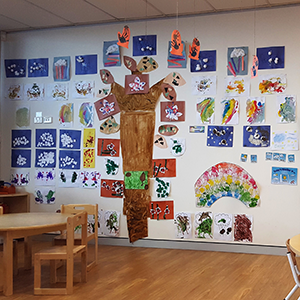 Our child care centre near Canley Heights wish to change this, sparking both self-learning and self-assurance with every day. We introduce children to a safe and comforting environment tailored towards them. It allows boys and girls to explore their interests and develop confidence – with a play-based curriculum enabling them to identify their interests quickly and pursue those interests. It encourages communication, exploration, and interaction. This interaction, in turn, promotes healthy and steady growth. As a premier Early Learning Centre, we understand that families need more than easy access to transportation. They also need accommodating hours with curriculums that adapt to early morning and late evening hours. This need for accommodation is why we offer a flexible schedule (Monday to Friday, 7am to 6:30pm). Our Day Care focuses very strongly on early childhood learning and development. To get our students further in a shorter period, we take care to device individualised learning experiences based specifically on their needs. Education is imperative to us, and we find that it all starts with recognising how the child learns. 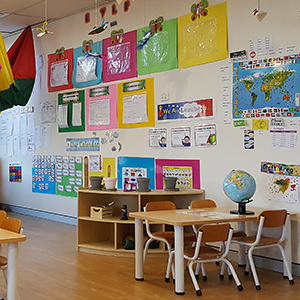 Give us a call today on 02 9724 6356 and see what our Child Care near Canley Heights could do for your child!